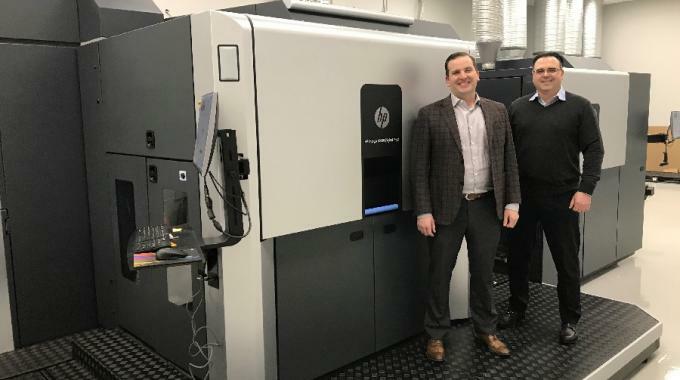 Associated Labels and Packaging, a leading labels and packaging converter in Western Canada, has completed installation of an HP Indigo 20000 digital press, as it expands its sustainability offering, including digital printing of flexible packaging on eco-friendly materials. The HP Indigo 20000 digital press doubles digital capacity for Associated Labels and Packaging, operating until now its digital services with two HP Indigo WS6800 digital presses. The 30-inch press will also allow the converter to deliver digitally printed flexible packaging and pouch applications to complement its wide-web flexo printing. ‘The addition of the Indigo 20000 will allow us to provide the market with unlimited short-run packaging. In the past, it was cost prohibitive due to minimum orders. With this technology we can now produce smaller runs for market testing and development, and also stay profitable on smaller runs from existing key customers,’ said Shaun Ashworth, Associated Labels and Packing president. The Vancouver-area converter, serving western Canada and the Pacific Northwest, has invested in a sustainability program as a strategic company mission, developing a unique backyard compostable stand-up pouch product. The film is also running on the HP Indigo 20000, opening new marketing opportunities. According to Jay Ashworth, marketing and sustainability manager, specialty brands, including boutique organic and natural products, are increasingly interested in a fully sustainable packaging solution as part of their product marketing. ‘With digital printing on eco film, these innovative products can enjoy high-quality packaging SKUs, test market interest and also stay true to their eco-values.’ he said. 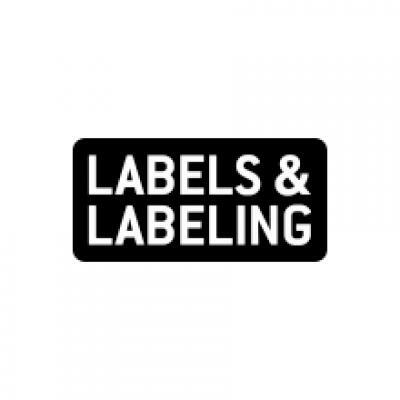 Since starting in a small label printing plant in Vancouver in 1981 Associated Labels and Packaging has grown to over 100,000 square feet, with 24 hour-a-day press runs.